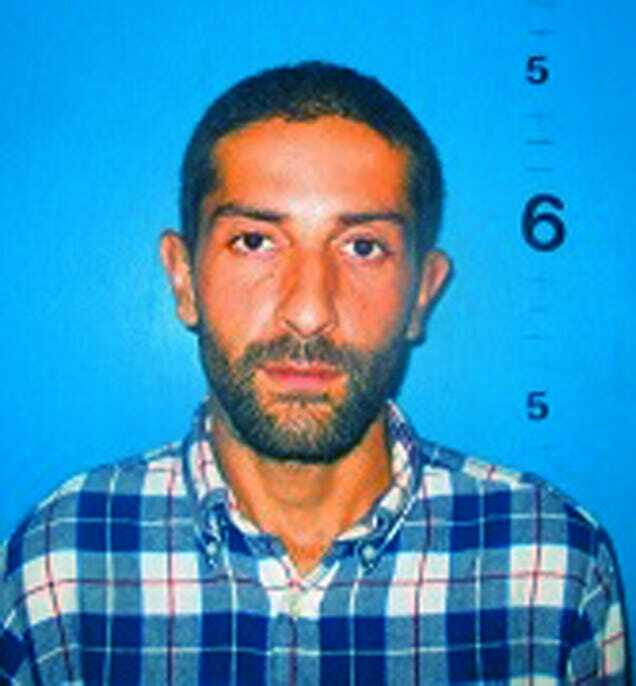 White supremacist Alex Michael Ramos has been found guilty of malicious wounding in the August parking lot beating of DeAndre Harris in Charlottesville, Va. According to WVIR-TV, Ramos, who now faces five to 20 years in prison, was one of several men who were identified thanks to social media during the Unite the Right rally that took place in the college town. Ramos, Daniel Patrick Borden, Tyler Watkins Davis and Jacob Scott Goodwin are just four of a group of men who have been charged in the attack so far. Goodwin was found guilty in the beating earlier this week and faces sentencing this summer. Ramos, like the punk he is, did not take the stand in his own defense, and his defense attorney, Jay Joyce, did not call any witnesses but admitted that Ramos did hit Harris in the head. In August, Ramos posted a YouTube video stating that he can’t be racist because he’s Puerto Rican. Up next on the White Supremacist Jail Time Is Right game: Borden’s trial is set to begin on June 5, and Davis’ on July 16.